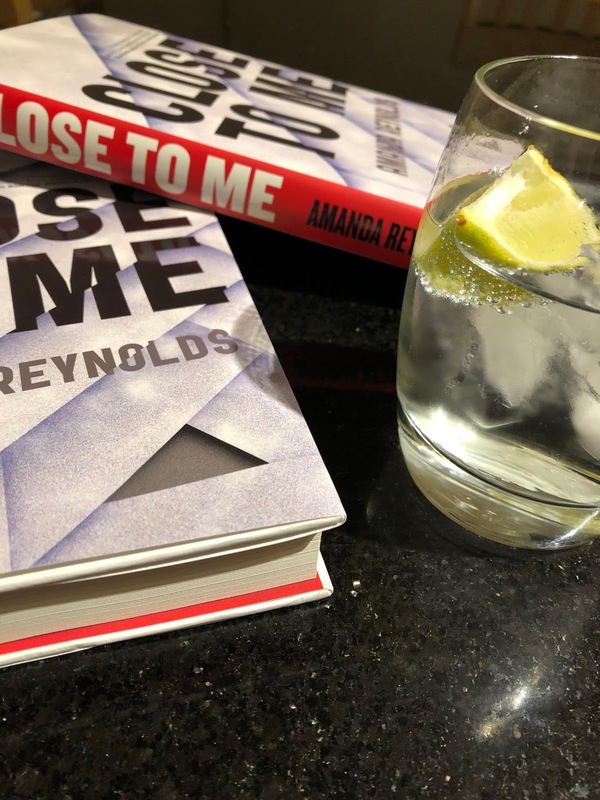 Amanda Reynolds has been making G&Ts to go with her debut novel, Close to Me. You can find her on Twitter. When Jo falls down the stairs at home, she wakes up in the hospital with partial amnesia. In fact, she finds that she's lost an entire year of memories, and she can't remember anything that happened the night she fell. 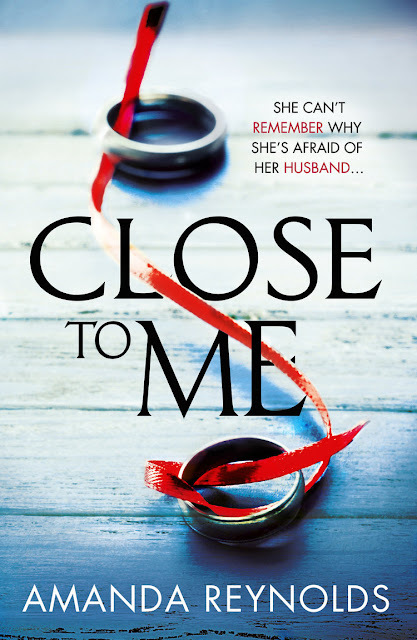 Her husband and her two children assure her that everything's fine, but Jo's family seems to have gone through a lot of dramatic changes in the past year, and she can't let go of the suspicion that there's more they're keeping from her. As she pieces together the details of the past twelve months, it becomes more and more clear that her family wants her to stay in the dark--but why? CLOSE TO ME, is set in the rolling British countryside, but not the chocolate box image you may now have in your head. The hills are dark, claustrophobic, encircling the isolated converted barn where Jo and Rob Harding live in splendid isolation. Inside the barn the rooms are large and tastefully furnished, but in a minimalistic way, all Rob’s choice. Jo is the perfect wife in his eyes, he adores her. Before her fall, he would come home from work and mix them the perfect Gin and Tonic, lovingly crafted so it’s a work of art, as she is to him – perfection! But nothing is ever perfect, and the Harding’s marriage is far from it. Fill a tall crystal glass with ice cubes, clink-clink. This book is already on my TBR pile and is going to the top. I can't wait.